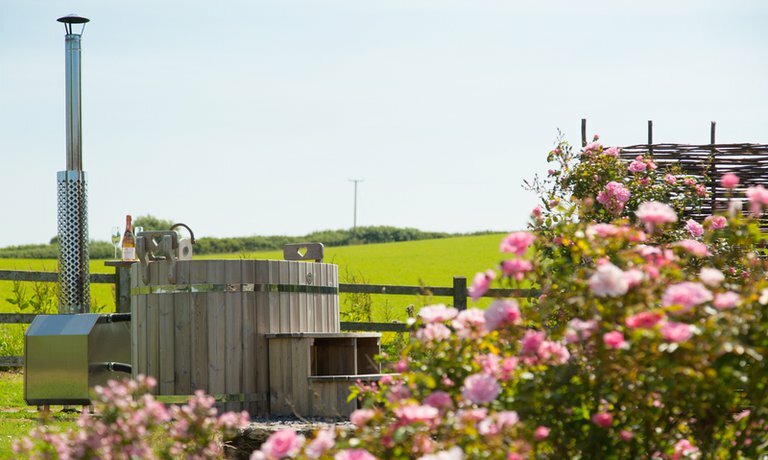 Romantic retreat for two, with private wooden hot tub, rolling countryside views and exceptional interior design. 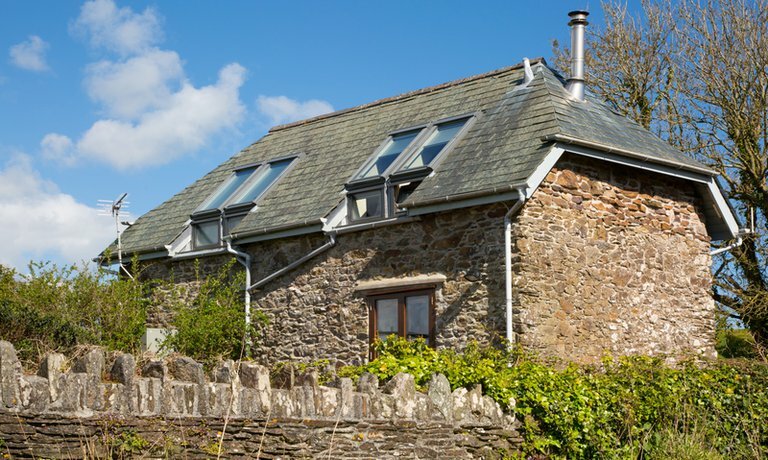 Located in the heart of Lambside Farm, The Mews is a charming detached stone building, which was previously a barn and the home of a domesticated goshawk. 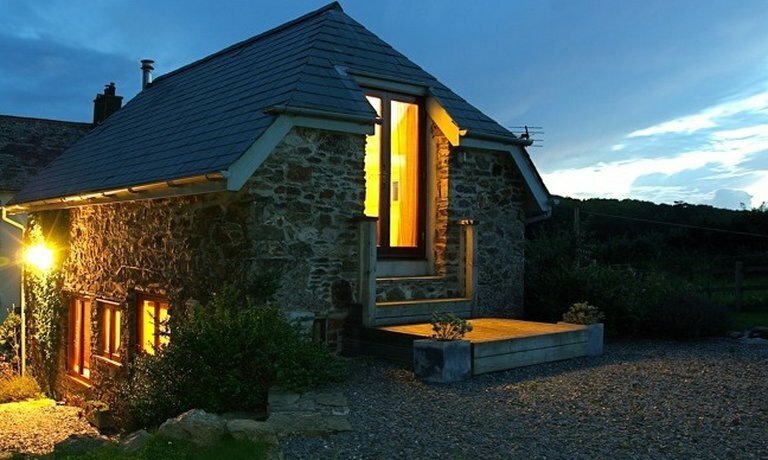 Named in honour of its former resident, the building has been renovated to the highest standard to provide the perfect modern hideaway for rekindling your romance. 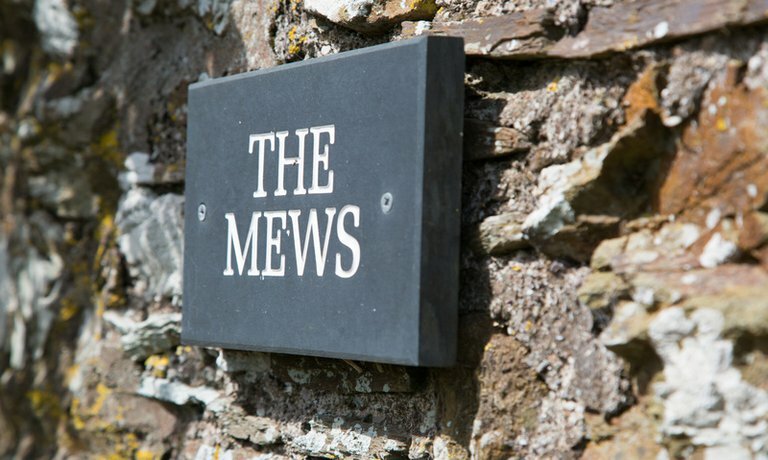 Although just across the lane from Shepherd’s Cottage, The Mews is nestled in a secluded spot and gives guests complete privacy. 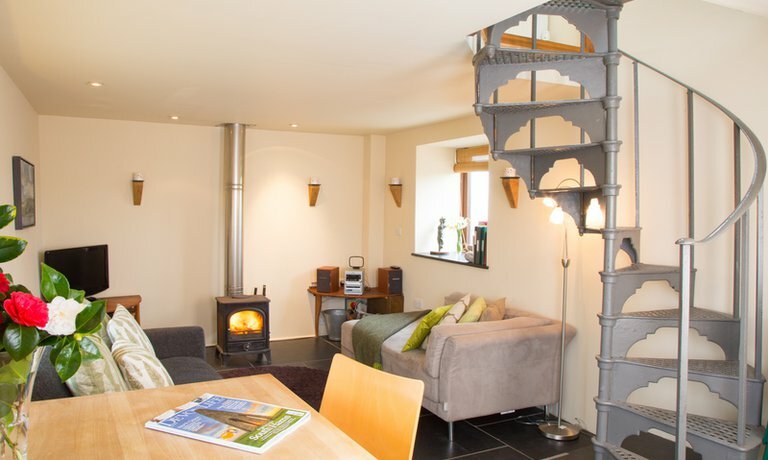 Downstairs provides the perfect setting for relaxation; open-plan living which is made to feel cosy with plush settees for getting snug and a toasty fire – waiting to be sparked! 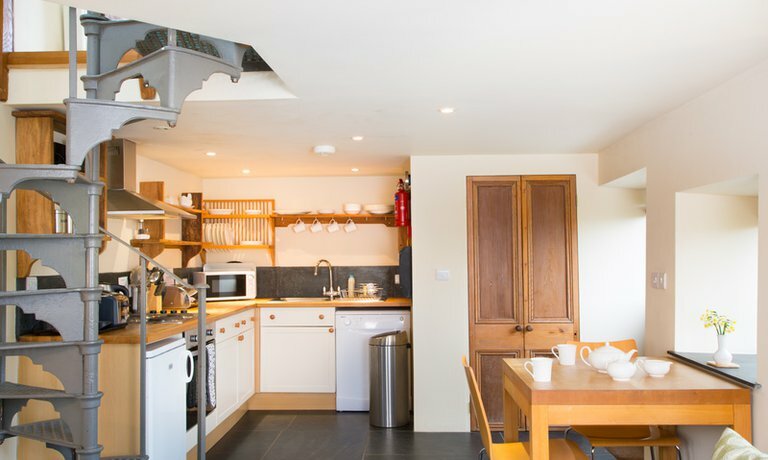 There is a modern, fully-equipped kitchen with a small dining area. 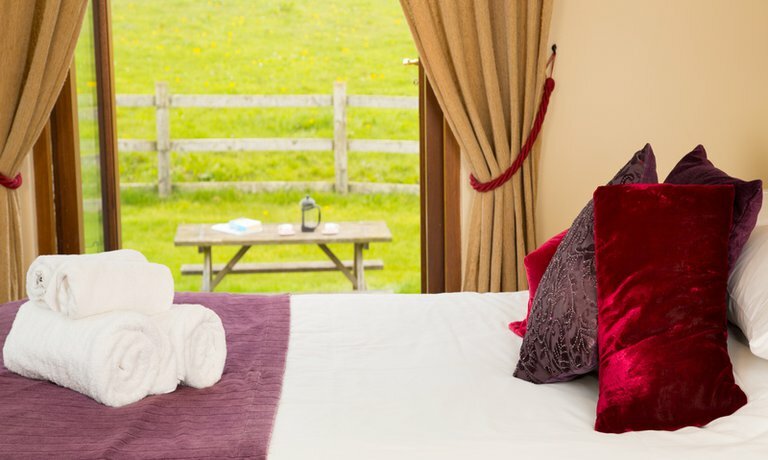 The settee can be converted into a single bed if required. 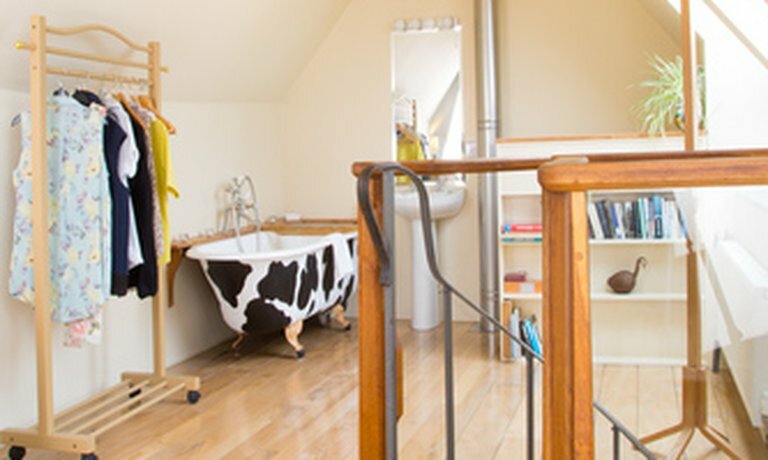 There is also a small cloakroom downstairs with a toilet and basin. 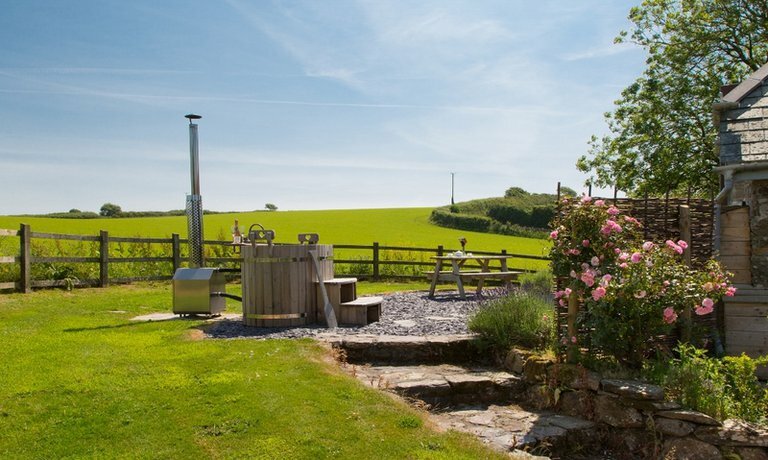 From the double doors out of the bedroom there is a picturesque, secluded patio and garden with your own private wooden wood-fired hot tub – ideal for romantic evenings spent sipping your favourite wine and admiring the twinkling stars above. 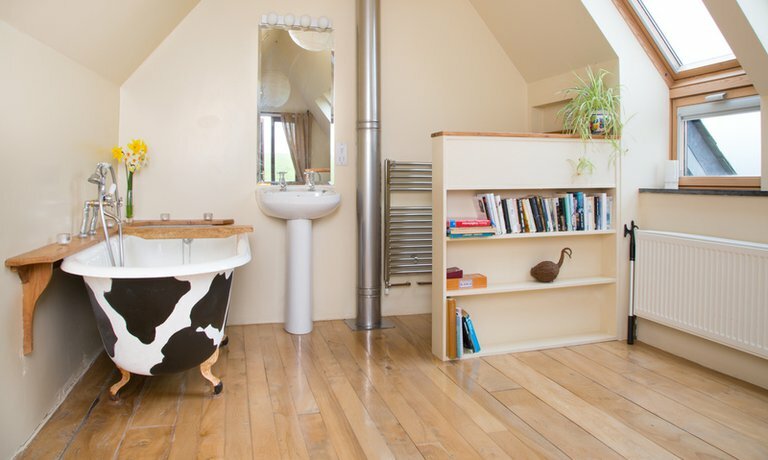 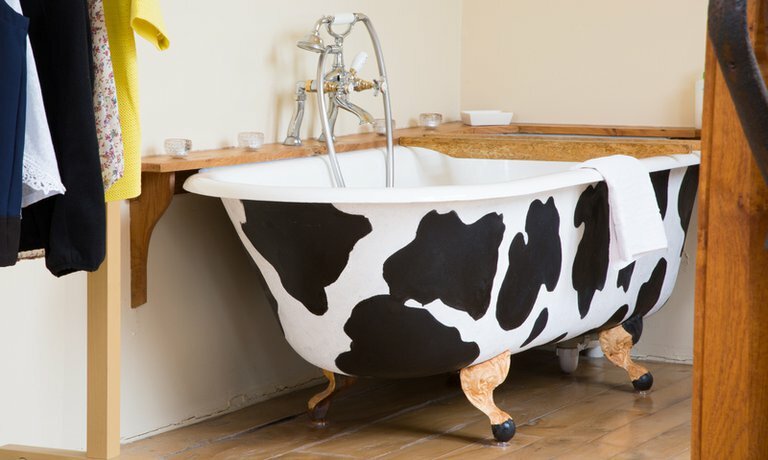 A spiral staircase leads up to the open-plan first floor, where you will find a sumptuous king-size bed, a bathroom area with toilet (discreetly hidden behind the bookcase), hand basin and a unique, antique roll top bath, which markings pay tribute to resident cows which live on the farm! 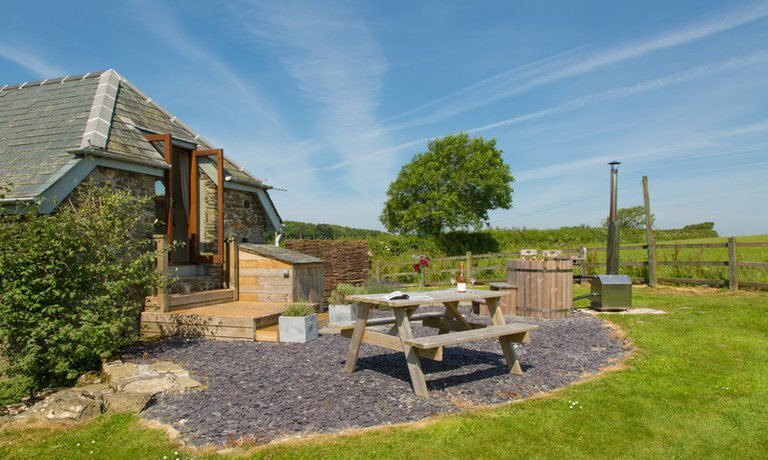 The French doors in the bedroom unlock to reveal the patio and views of this beautiful rural landscape. 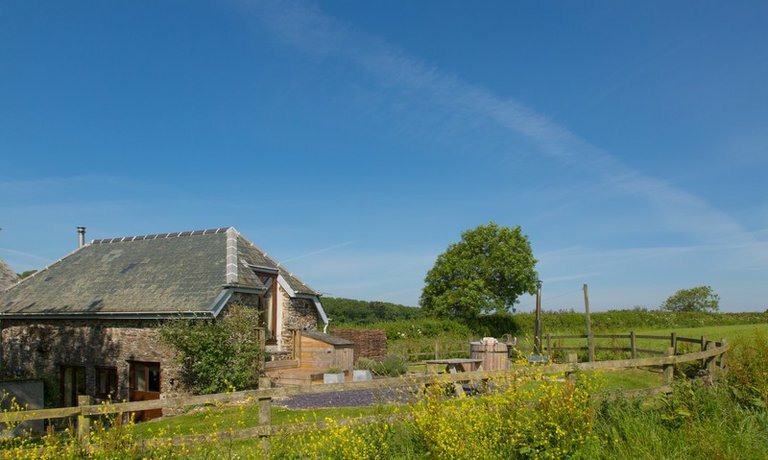 The garden is totally secluded, apart from perhaps the odd resident cow peering over the fence! 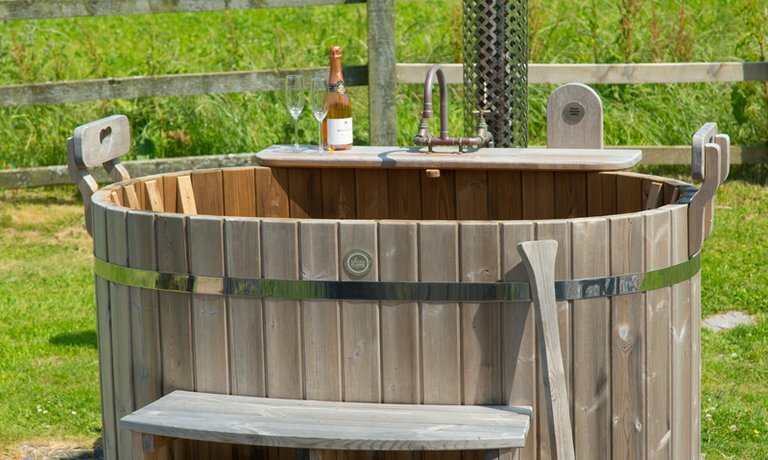 Spend evenings relaxing in the hot tub, listening to the symphony of wildlife and breathing in the countryside air while leisurely making your way through your favourite bubbly with a loved one. 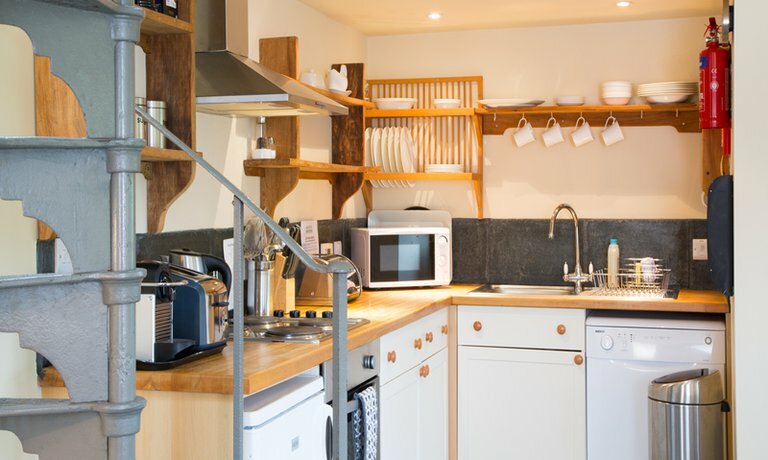 The kitchen boasts an Nespresso coffee machine, so you can enjoy steaming mugs of rich coffee, while being woken slowly by the morning sun. 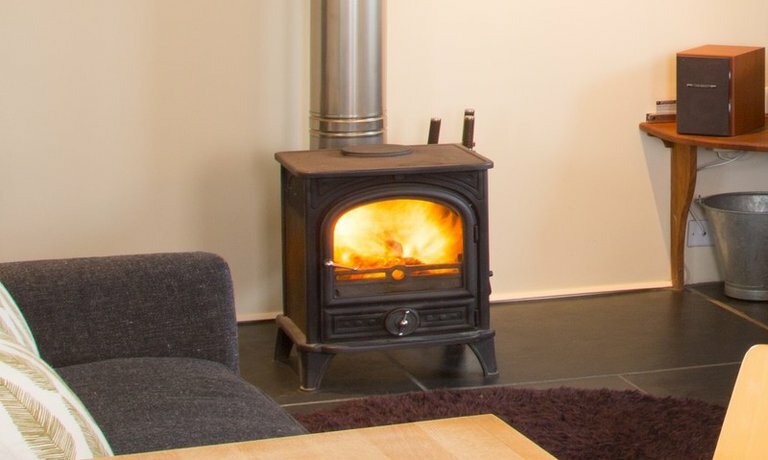 In addition to the log-burner, the property has underfloor heating downstairs and central heating upstairs and all other facilities one would expect as standard, including private parking. 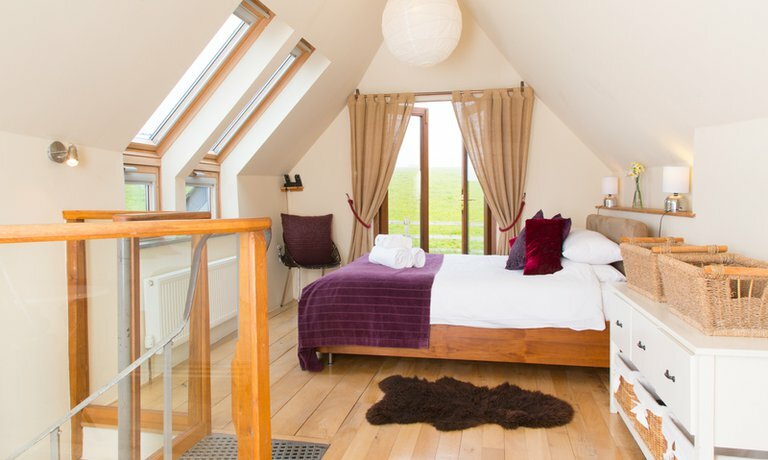 All the bed linen is of superior quality (100% cotton); fluffy towels, tea-towels, bath mats and environmentally friendly cleaning products are also provided. 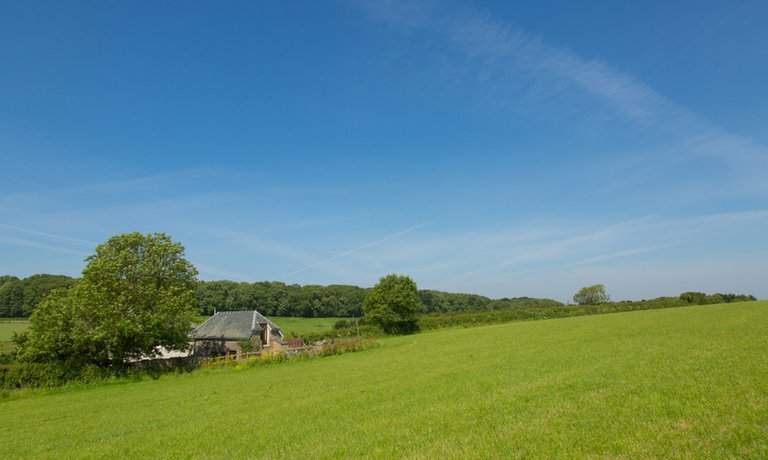 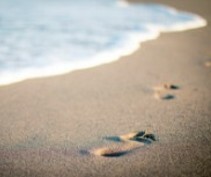 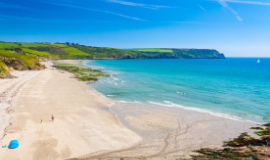 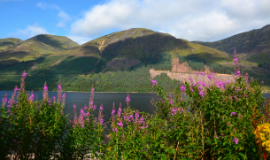 All guests will have a local organic milk in the fridge ready for your arrival, along with eco-friendly toilet rolls, Fair Trade tea, coffee, sugar and locally-produced organic herbal tea to help you get settled into full holiday mode.